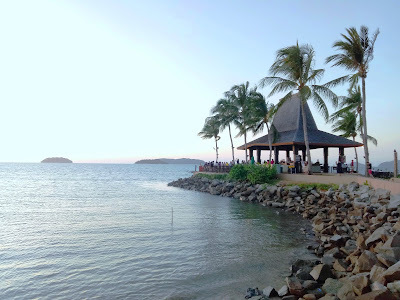 Kota Kinabalu, formerly known as Jesselton or Api Api, is the state capital of Sabah. 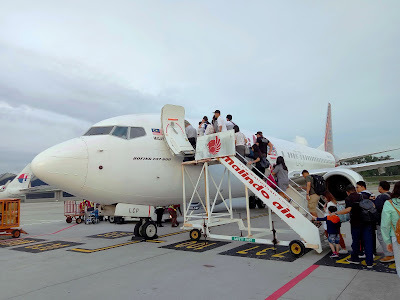 Kota Kinabalu International Airport is serviced by regional airlines such as Malaysia Airlines, AirAsia and Malindo Air. 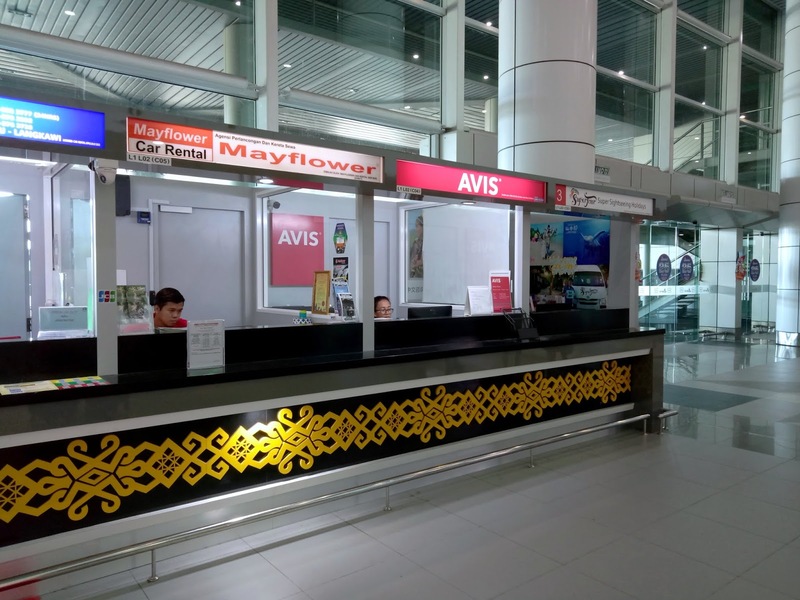 To enter Sabah, non-Sabahan Malaysians need to present their MyKad to the immigration officer. If you are planning to travel around Kota Kinabalu and to neighboring areas, it is more convenient to have your own transportation. 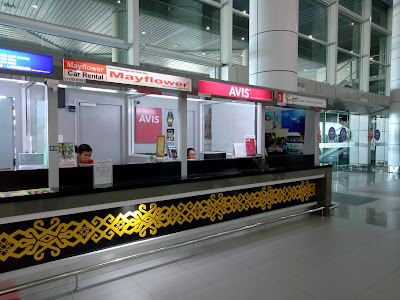 At the airport's arrival hall, you can easily rent a car from Mayflower Car Rental. A Chinese arch marks the entrance of Gaya Street , the city's busiest place. Gaya Street is renowned for Kota Kinabalu's weekly Sunday market. 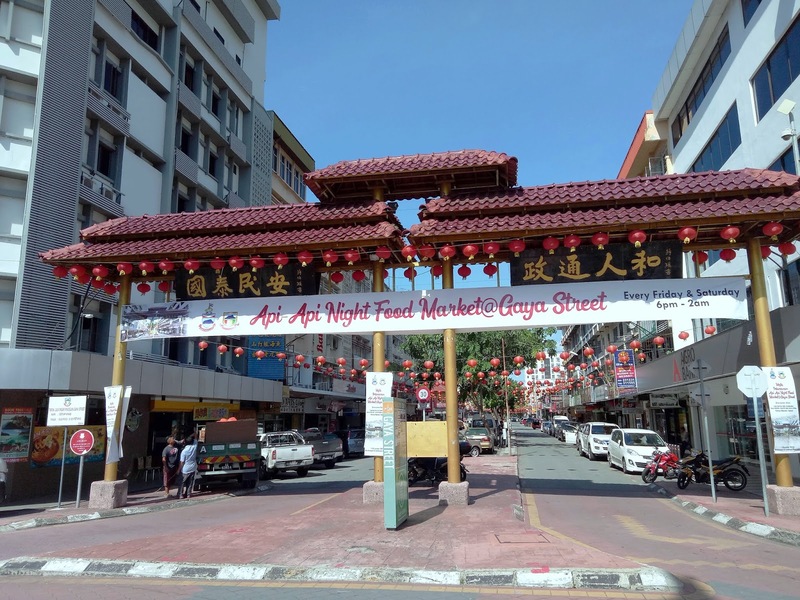 In addition, Gaya Street also hosts a night market every Friday and Saturday. 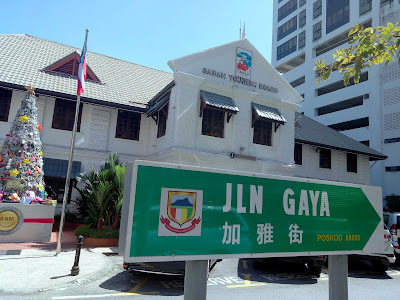 Located at the far end of Gaya Street is Sabah Tourism Board. Formerly Jesselton Post Office, the building is one of the few structures that survived the Allied bombings during World War II. 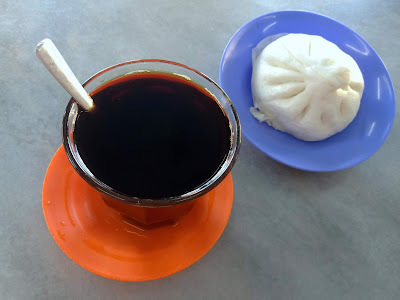 If this is your first trip to Sabah, I recommend that you stop by Sabah Tourism Board first. 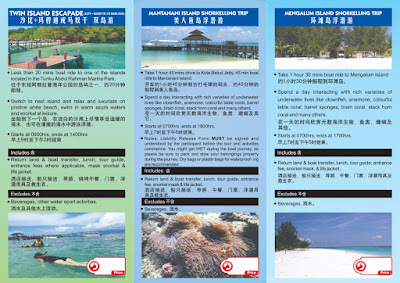 The staff is helpful in providing travel suggestions around Kota Kinabalu and the rest of Sabah. 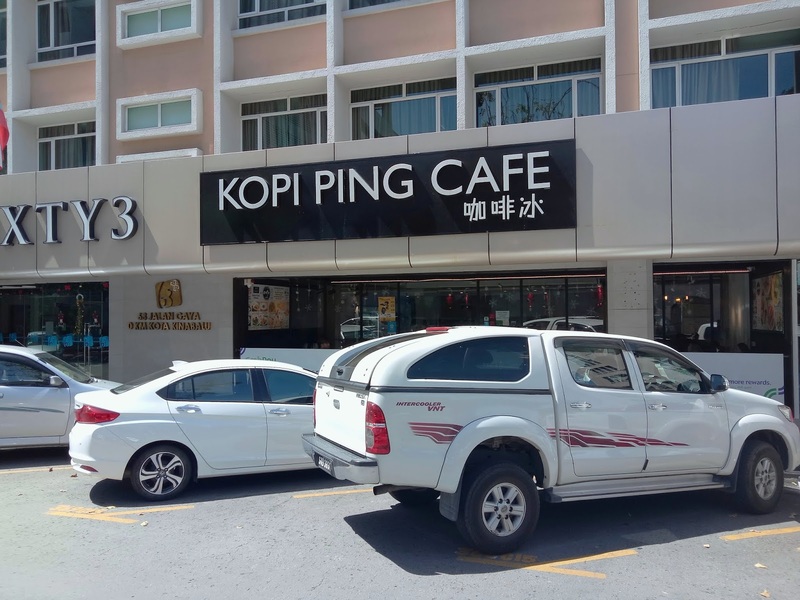 Kopi Ping Cafe is just across the street from Sabah Tourism Board. The café serves drinks and local dishes like nasi lemak. 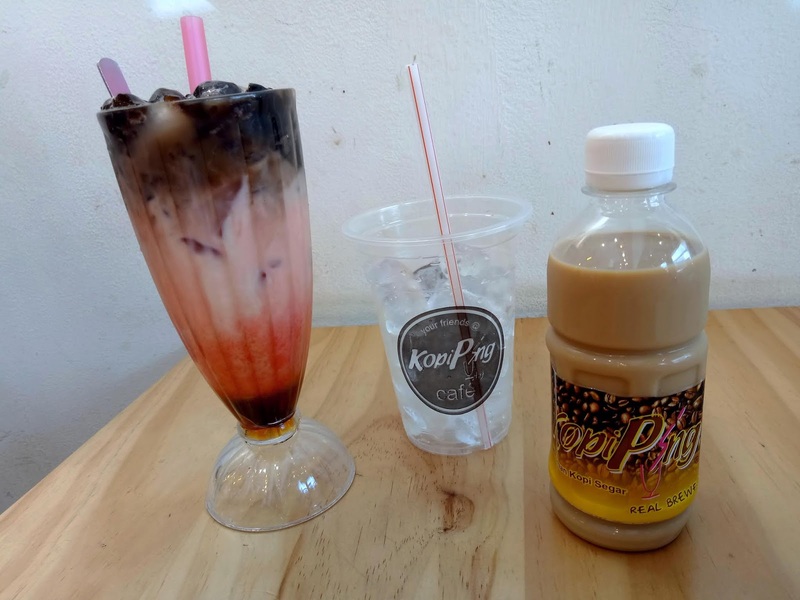 As the name implies, the most popular drink here is Kopi Ping (咖啡冰) or iced coffee. 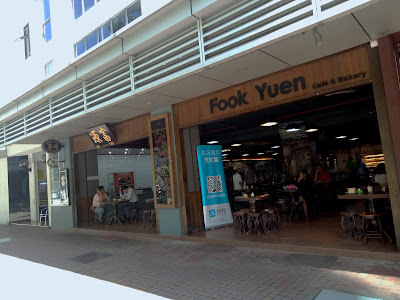 Fook Yuen Café & Bakery is another eatery nearby. 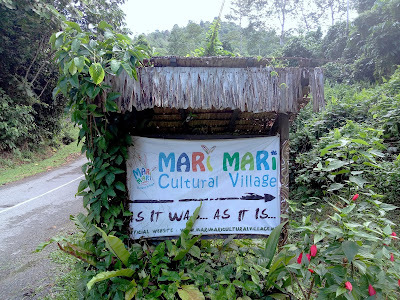 It is quite popular among locals. Fook Yuen's pork-free menu covers dim sum (点心) and local hawker dishes. Do check out "roti kahwin", where toasted bread is filled with butter and kaya (coconut jam). 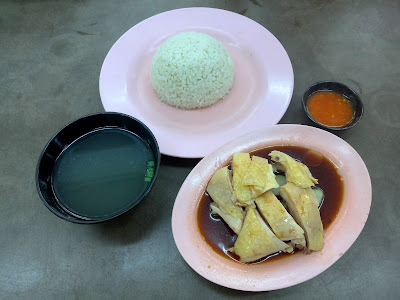 Also located at Gaya Street, 5 Star Hainanese Chicken Rice & BBQ specializes in steamed chicken. Yellow skin chicken is served with soy sauce and cucumber, and is usually eaten with oily rice. 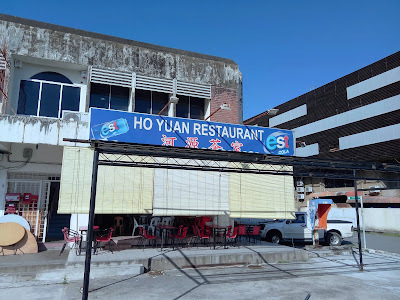 The restaurant uses locally sourced chicken. 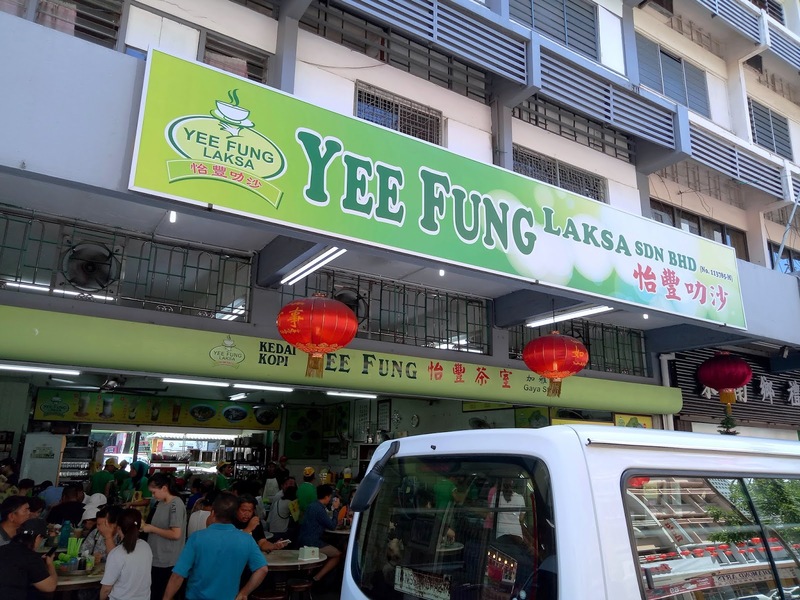 The adjacent shop is Yee Fung Laksa. 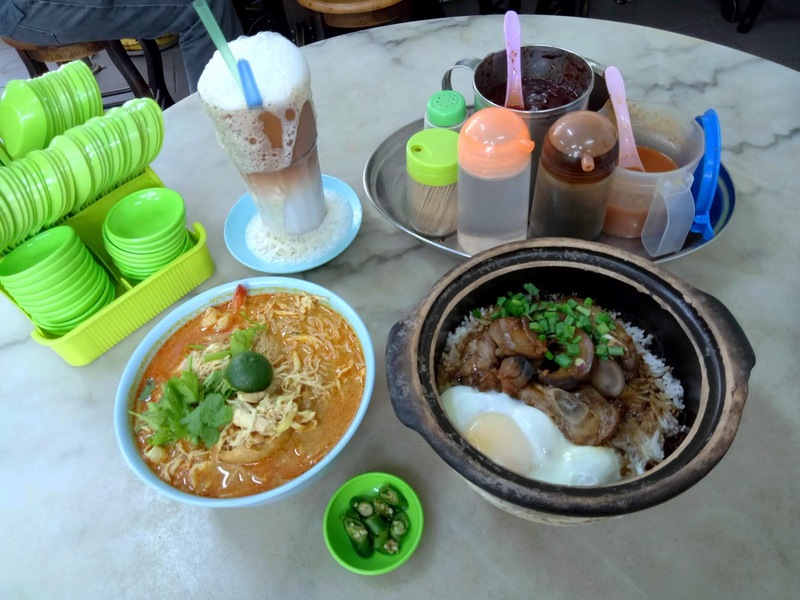 There are three signature dishes here: Yee Fung Laksa (怡丰叻沙), Yee Fung Ngau Chap (怡丰牛杂) and Claypot Chicken Rice (沙煲鸡饭). 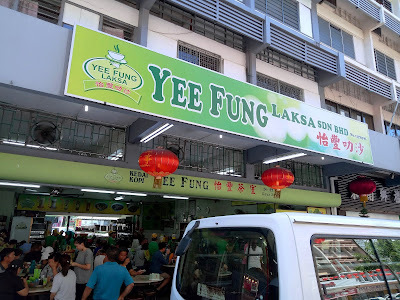 Yee Fung Laksa is very similar to Sarawak Laksa. 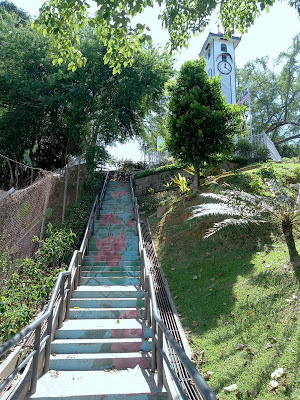 Atkinson Clock Tower is located within walking distance from Yee Fung Laksa. Constructed in 1905, this wooden structure is another building that survived the devastation of World War II. Perched on the hill, Signal Hill Observatory Tower gives a panoramic view of Kota Kinabalu city center. The scenic viewpoint can be reached within a 15-minute walk from Australia Place . 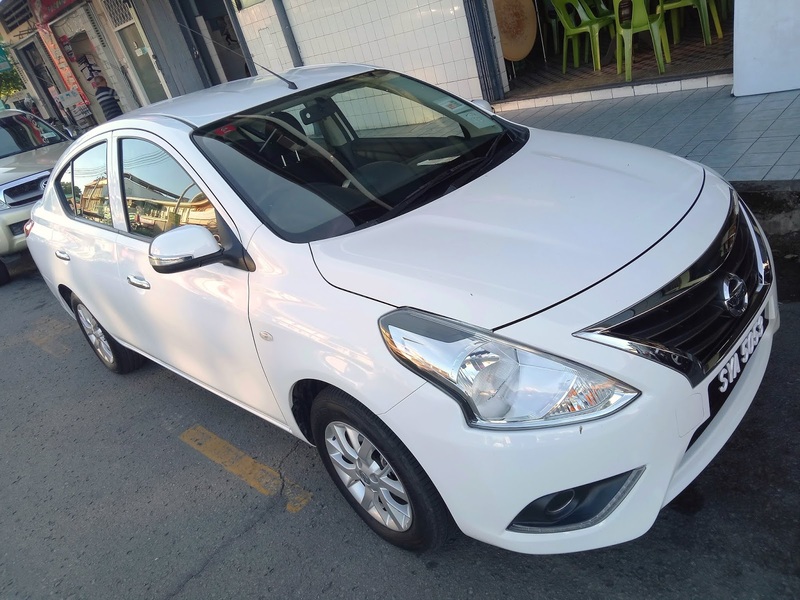 You can also drive all the way to the top. Parking spaces are limited, though. 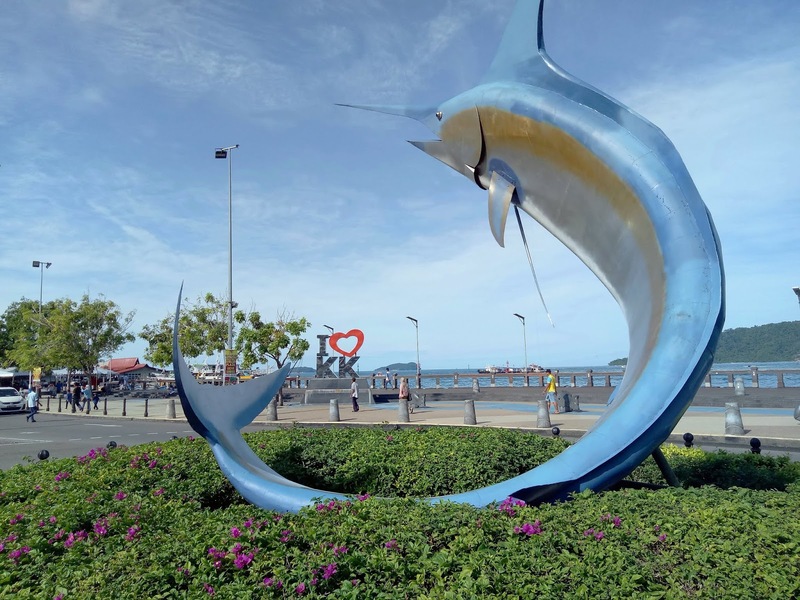 Marlin Statue is one of Kota Kinabalu's most prominent landmarks. It stands at the island of a roundabout, just a stone's throw from the "I Love KK" sign. A short walk from Marlin Statue leads to Kota Kinabalu Fish Market . 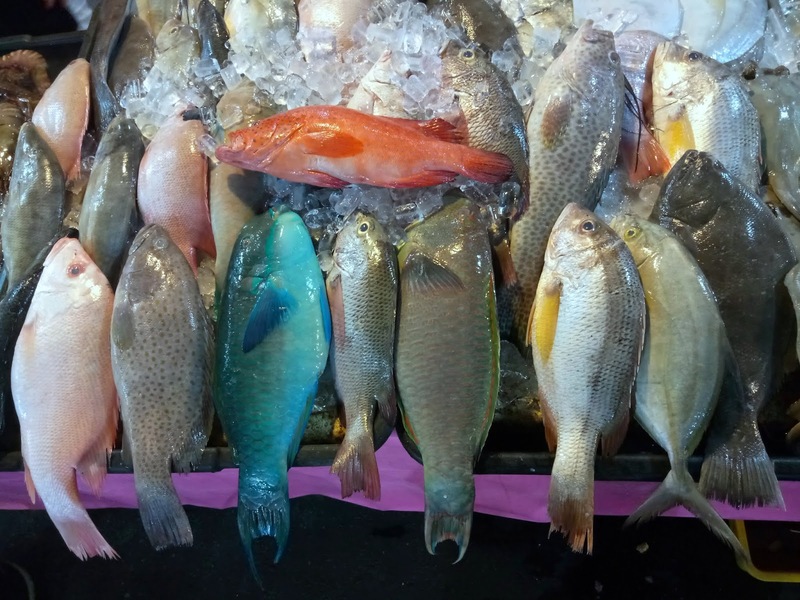 It is advisable to visit in the morning when fishmongers bring in their catch from the sea. 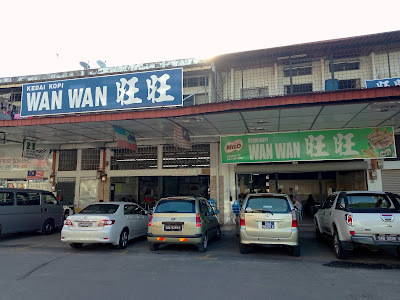 Not only is seafood fresh, it is very cheap too. While you are here, do check out the neighboring Handicraft Market where you can find good bargains on songket textiles, dried seafood and kuih cincin. Continuing on foot, we arrive at Sinsuran Complex. 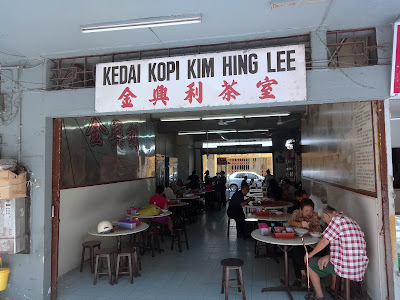 Operating since the 1980s, Kedai Kopi Kim Hing Lee lays claim to being the first pork noodle (生肉面) shop in Kota Kinabalu. 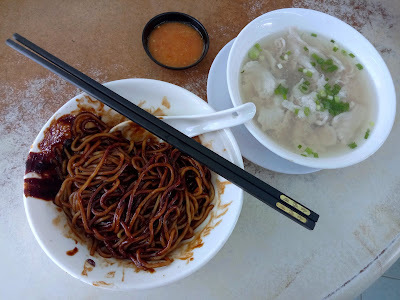 Noodle can be served dry or with soup. 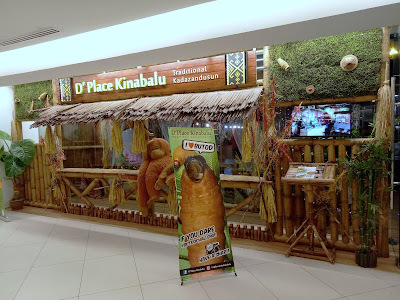 To experience traditional Kadazandusun cuisine, one should dine at D' Place Kinabalu in Plaza Shell. The restaurant serves buffet dinner from 6:30pm daily. 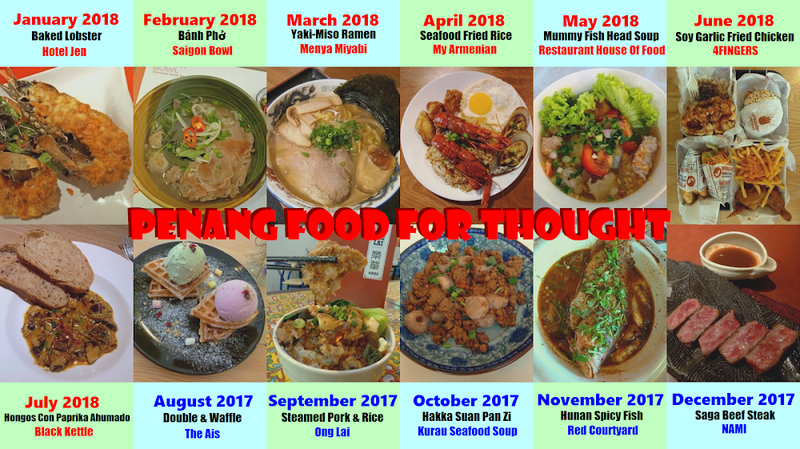 Local dishes include Linopot, Ambuyat, Pinasakan Bosungan and more. The restaurant does not serve pork. If you are interested to try something exotic, go for a serving of butod. Butod is the larva of sago grub. It is traditionally eaten raw. 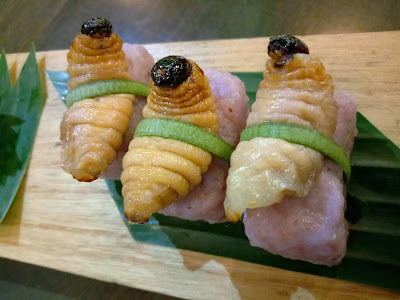 In case raw butod does not appeal to your palate, you may have it fried and served as sushi. 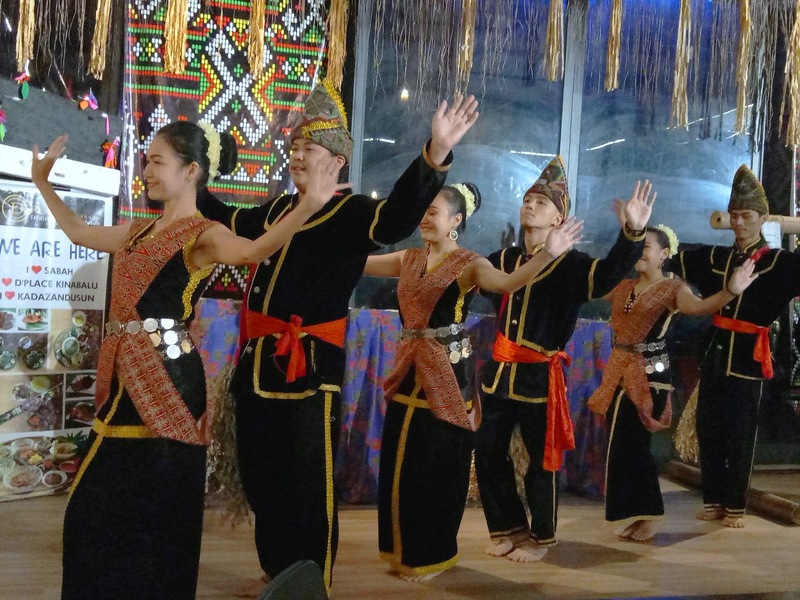 D' Place Kinabalu entertains guests with cultural dance every evening. The performance showcases traditional dances of indigenous tribes in Sabah. Magunatip dance is demonstrated at the end. Diners are welcome to participate too. Tanjung Aru is a good place to catch the sunset. 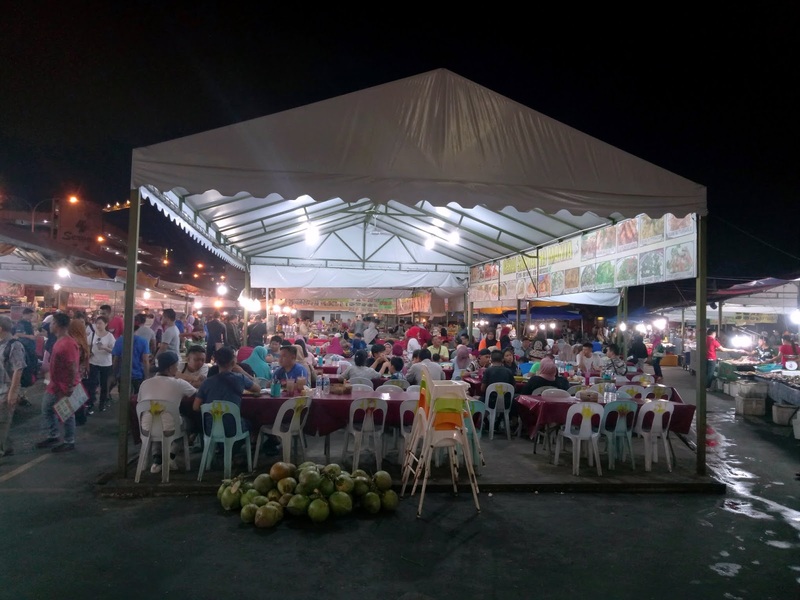 There is a public section of the beach with many food stalls. Alternatively, you may also visit Shangri-La's Tanjung Aru Resort & Spa ; the Sunset Bar is an excellent spot to enjoy the view while sipping your favorite cocktail. Since Christmas is coming soon, there is a 4-day Christmas celebration at Padang Merdeka . 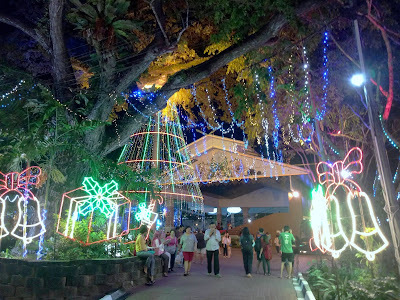 The place is decorated with festive lighting, presenting a truly mesmerizing scene at night. 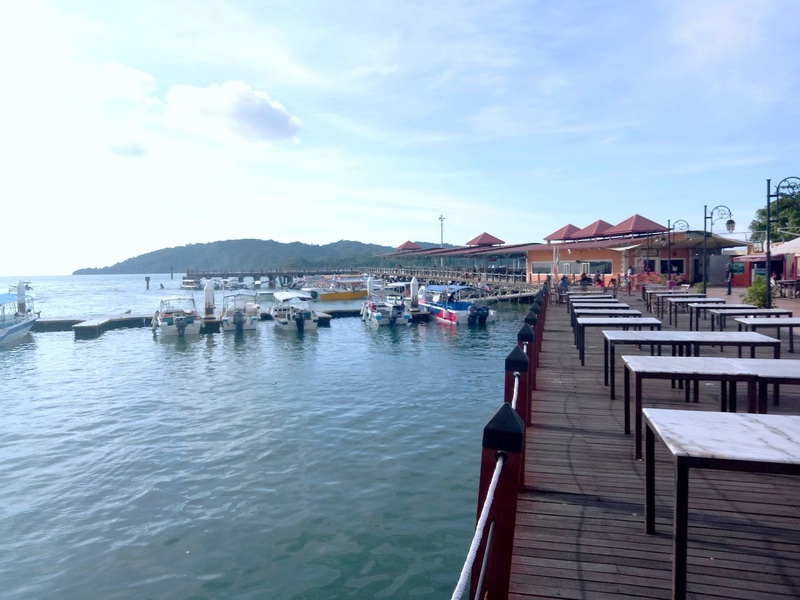 Todak Waterfront is a popular place to enjoy fresh seafood at very affordable prices. There are more than 10 stalls here. 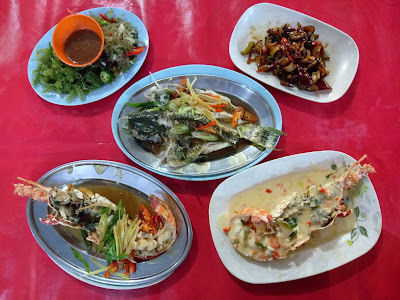 We indulged in spiny lobsters, parrotfish, melo melo, latok and agar-agar. Our entire meal costs only RM167.00 including rice and drinks! 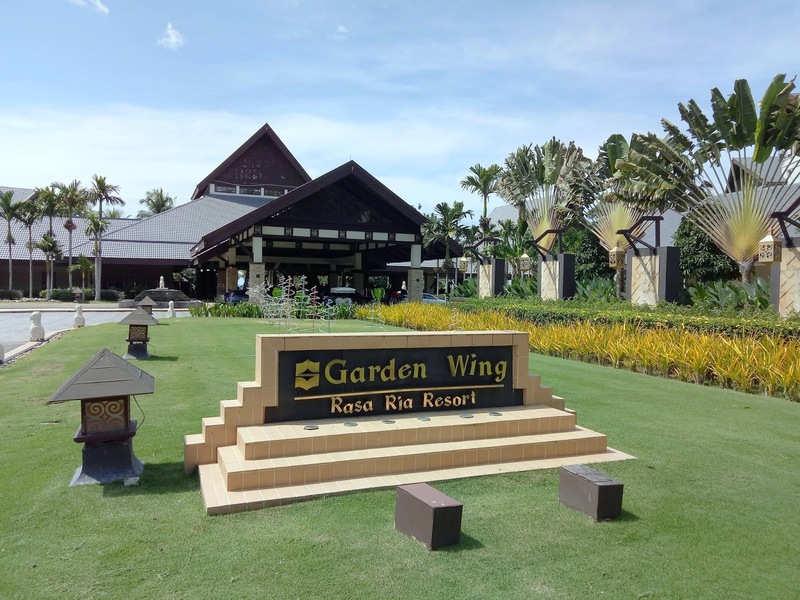 There are plenty of 3- to 5-star hotels in Kota Kinabalu. 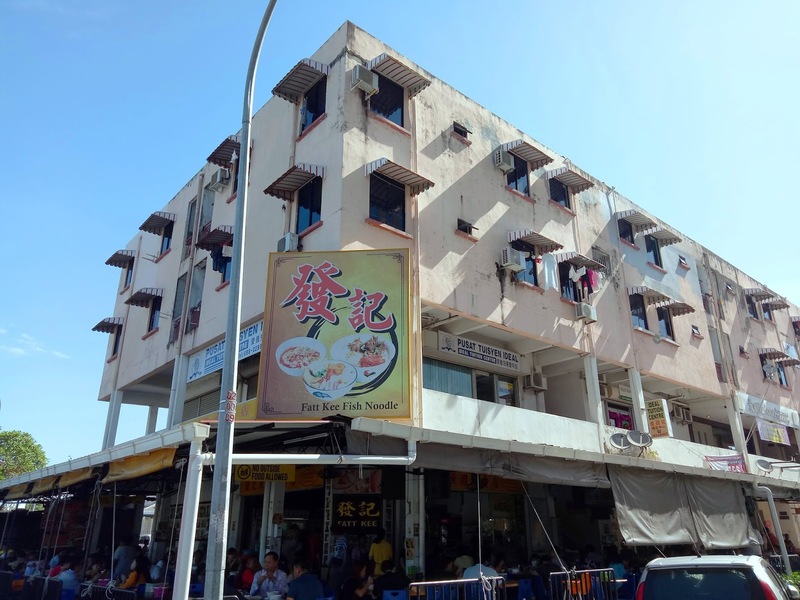 But if you are looking for affordable accommodation, Hin Loi Guesthouse in Tanjung Aru Town is a good bet. 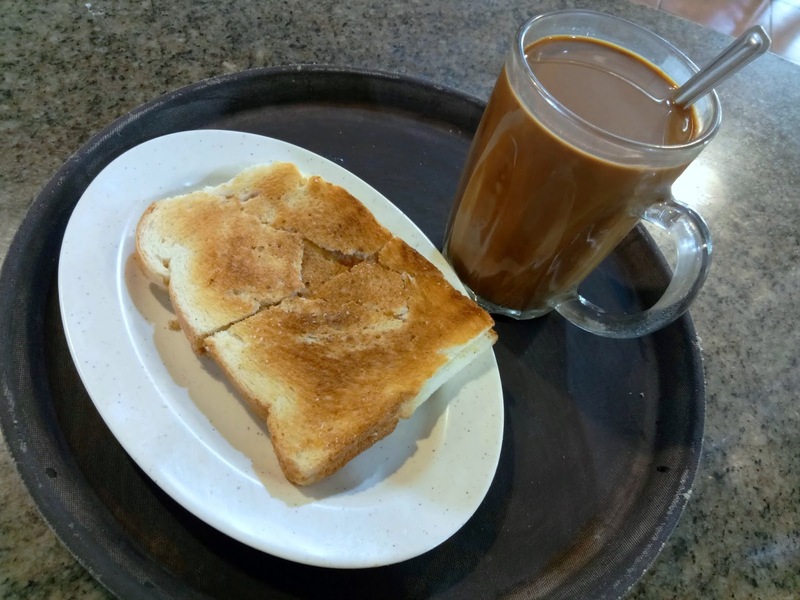 The room includes complimentary breakfast at the kopitiam downstairs. Kedai Kopi Wan Wan is famous for its springy fish noodle, which is made from actual fish paste. 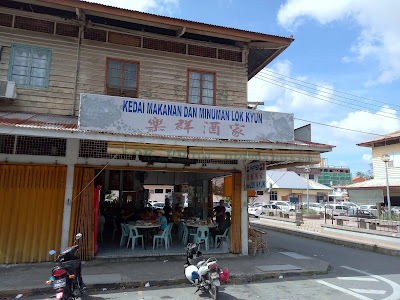 This restaurant in Penampang is quite crowded on weekends, so it is advisable to arrive early. 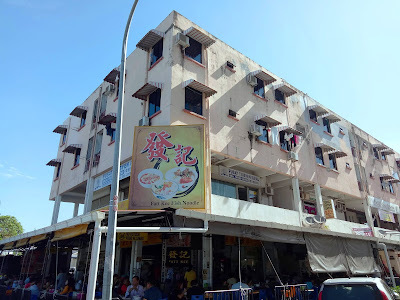 Fatt Kee Seafood Restaurant is another popular restaurant. 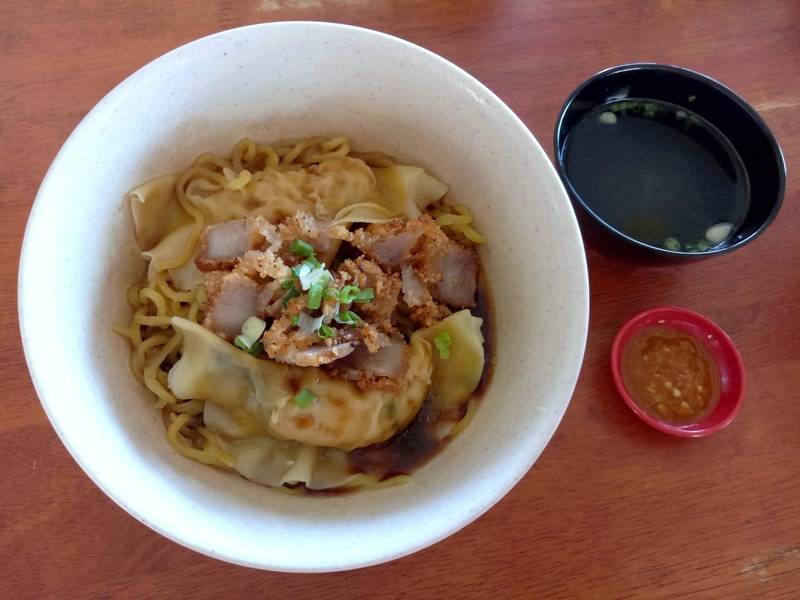 Located in Hilltop, the restaurant is renowned for its seafood noodles. 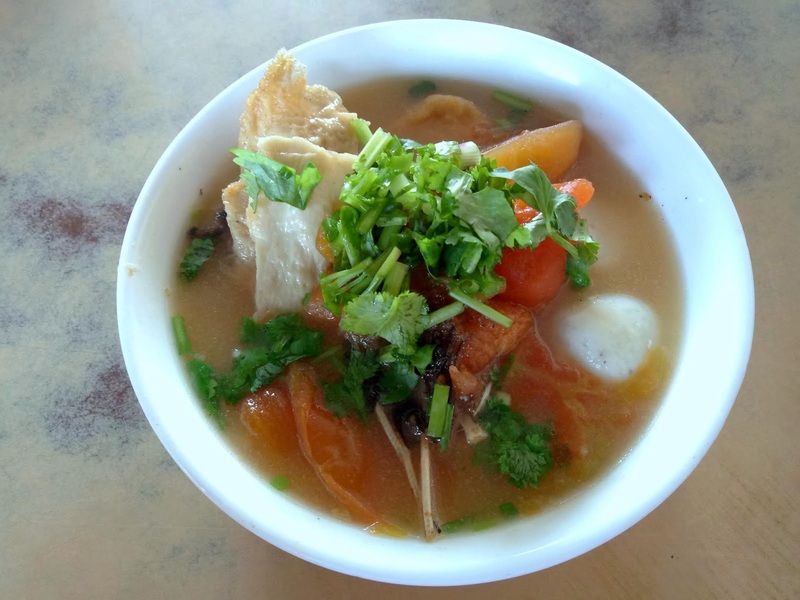 Soup choices are tomato (番茄) and tom yam (东炎). There is a large variety of seafood ingredients to choose from. 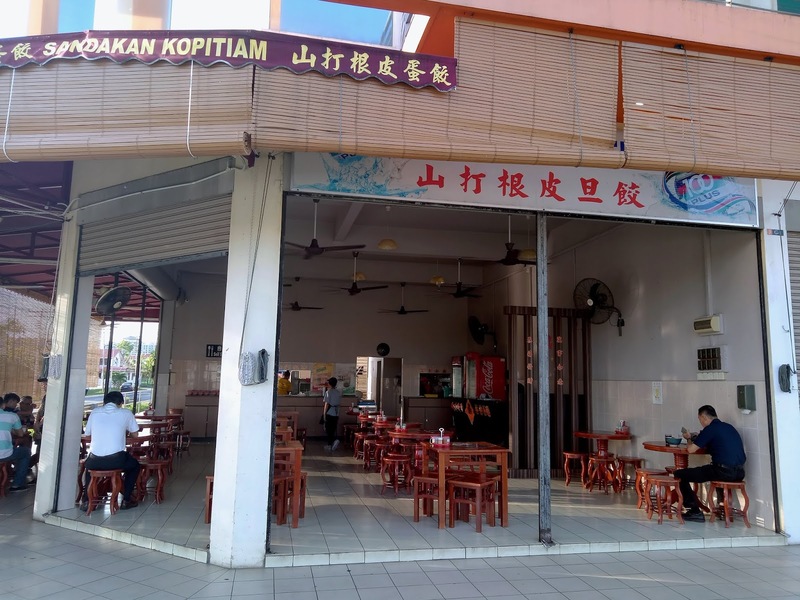 Sandakan Kopitiam serves century egg dumpling (皮蛋饺), a true specialty from Sandakan. 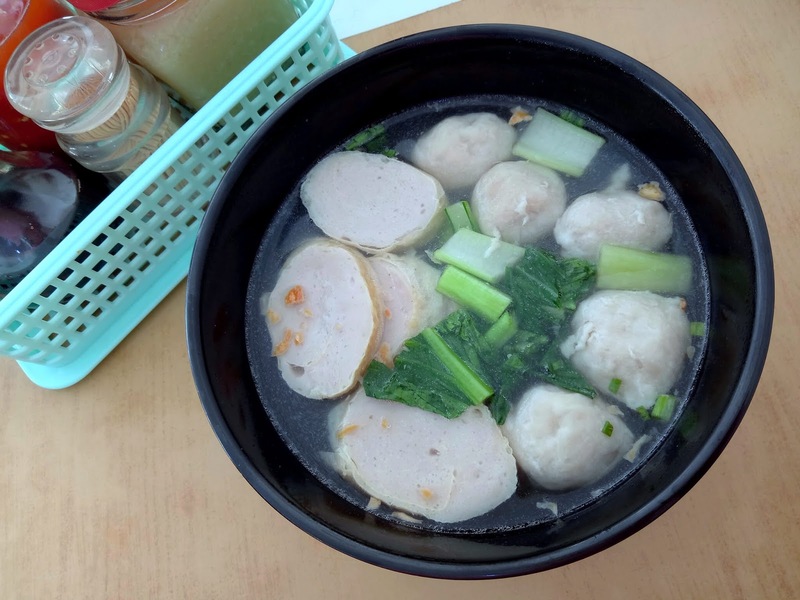 Filled with century eggs, the delicious dumpling can be enjoyed with noodles. 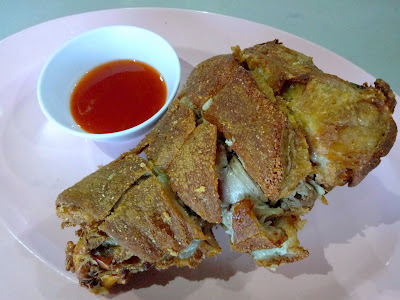 The roast pork here is delicious too. 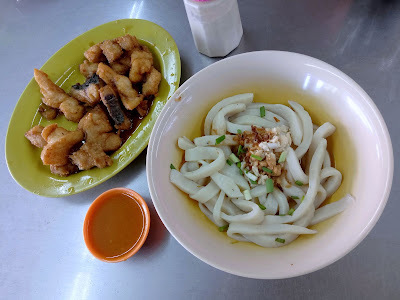 Chun kien (蛋卷) is the signature dish at Ho Yuan Restaurant. This Hakka snack from Tenom consists of minced pork wrapped with omelette. Frozen chun kien is also available for sale. 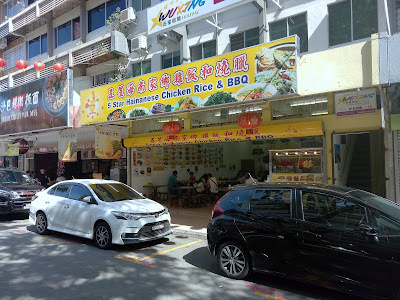 Jin Jin Foods Lintas is a Chinese-style seafood restaurant in Lintas Square. 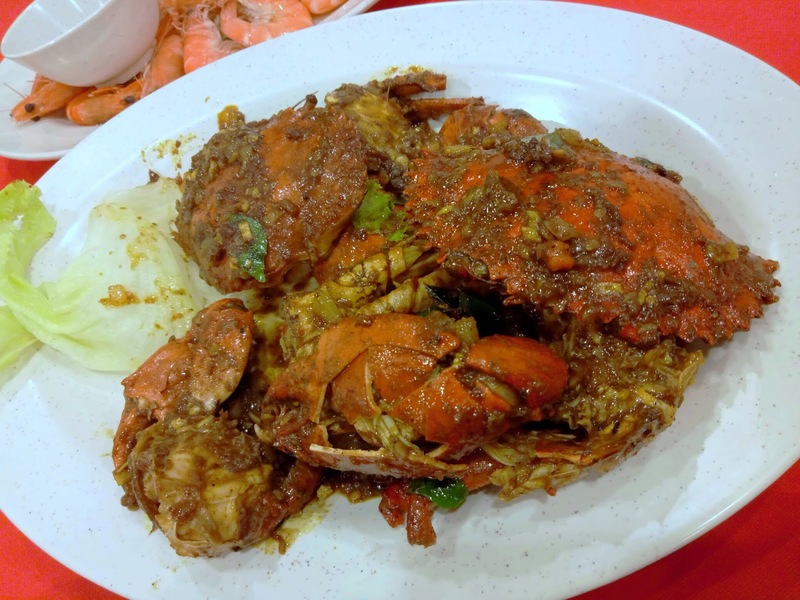 The crabs and prawns are extremely fresh, not to mention reasonably priced too. 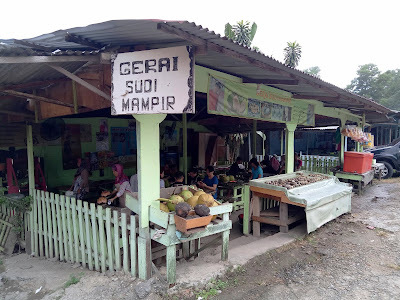 Most customers here are locals. 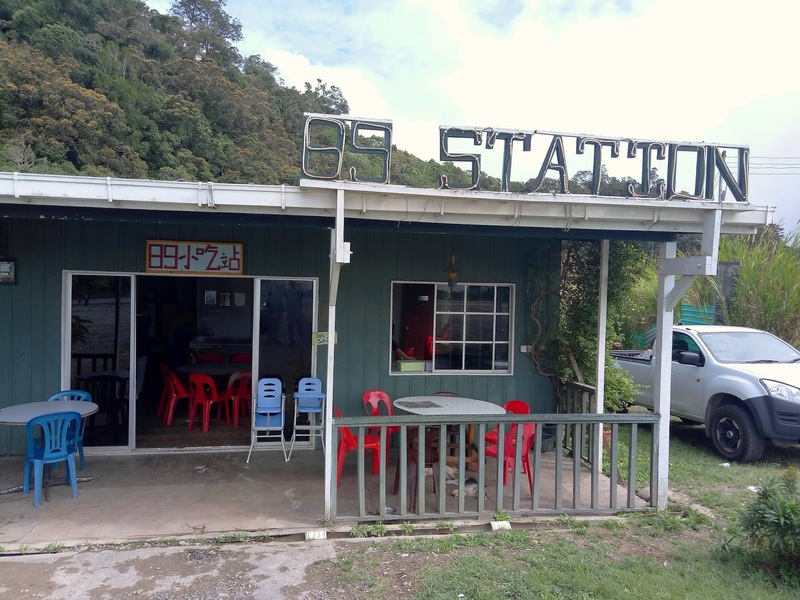 The restaurant is not widely known among tourists yet. 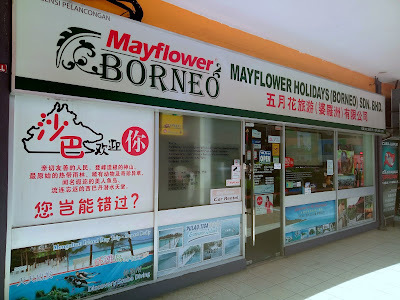 For pleasure excursions beyond Kota Kinabalu, check out the tour packages offered by Mayflower Borneo. Mayflower Borneo also provides one-stop travel solutions such as hotel reservations, airline ticketing and airport transfer services. 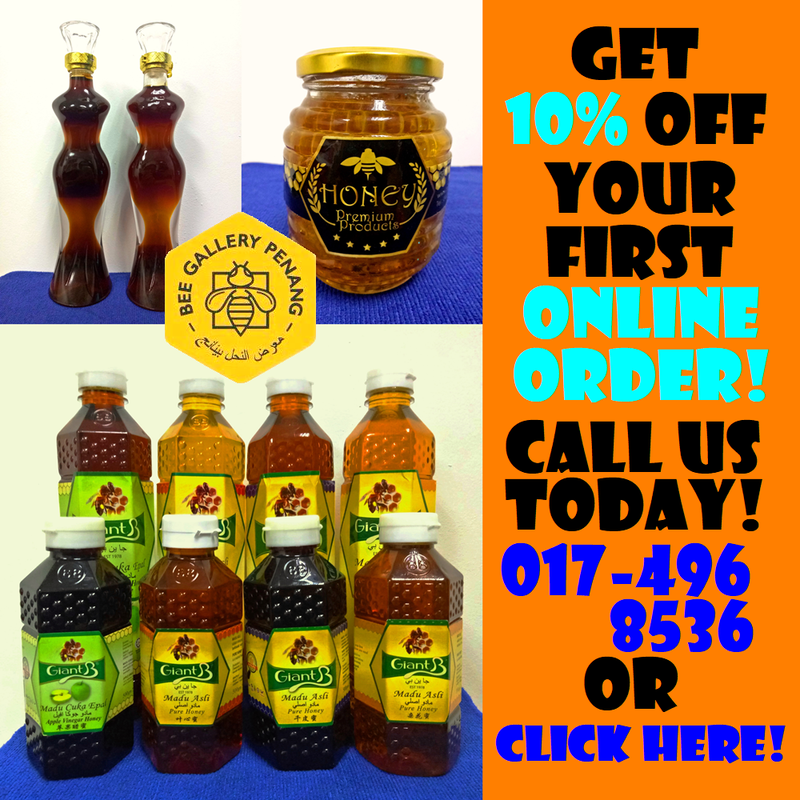 Its hotlines are (+60) 12-803 3020 (English) and (+60) 13-888 1005 (Chinese). Jesselton Point is the gateway to Tunku Abdul Rahman National Park, the first marine national park in Malaysia. 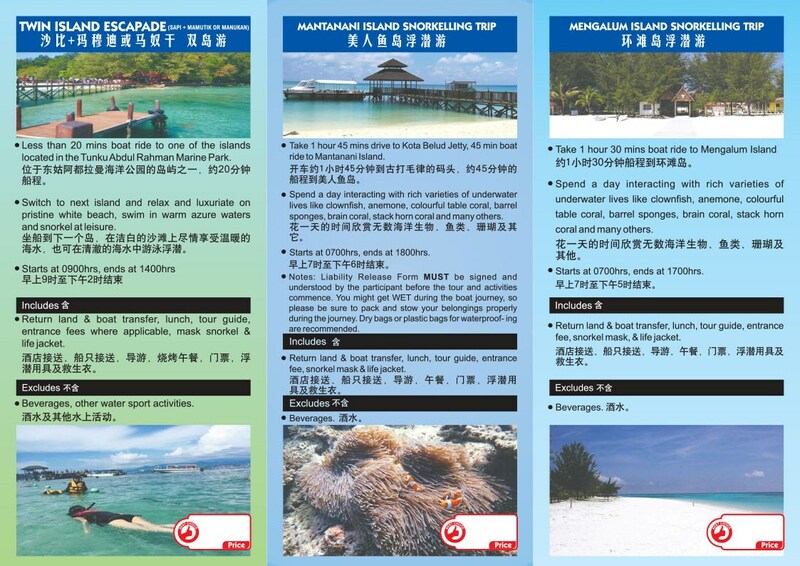 Boat operators here offer day trips to scenic islands like Gaya Island, Manukan Island and Mamutik Island. These islands are renowned for their beautiful coral reefs. Gaya Island Resort is one of the three private properties on Gaya Island. 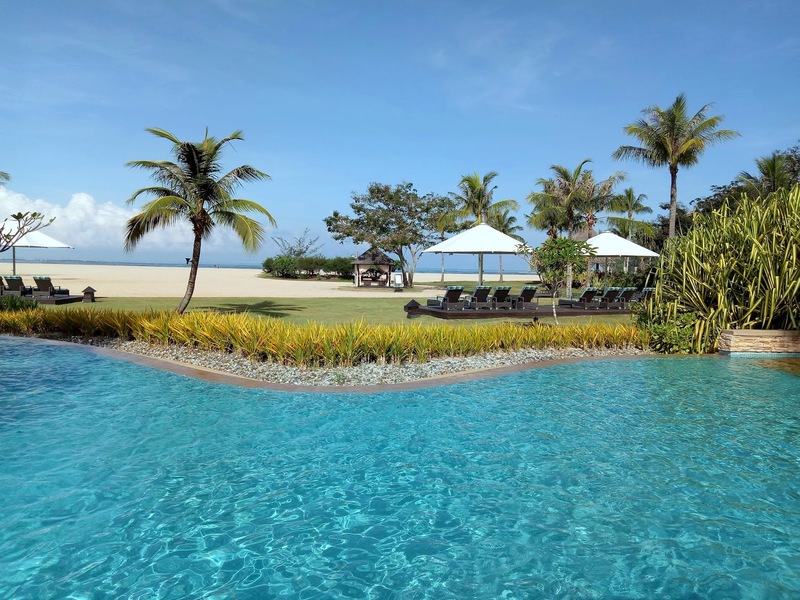 Blessed with crystal clear waters, the luxury resort affords an excellent diving spot. 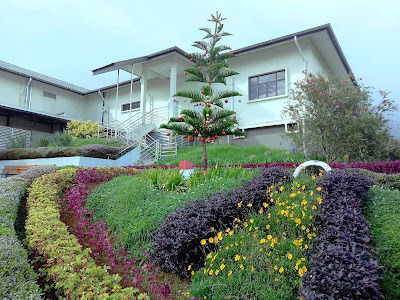 In addition, hillside villas surrounded by mangrove forests bring one closer to nature. 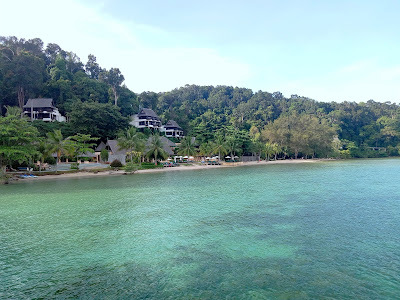 Note that Gaya Island Resort is only accessible to resort guests. 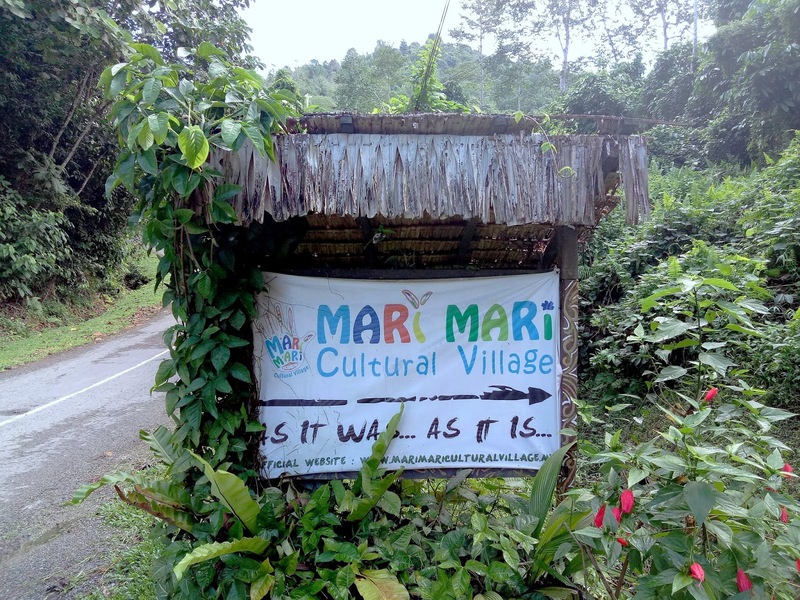 Tucked away in Ulu Kionsom, Mari Mari Cultural Village is highly recommended for anyone who is keen to learn about the native people of Sabah. 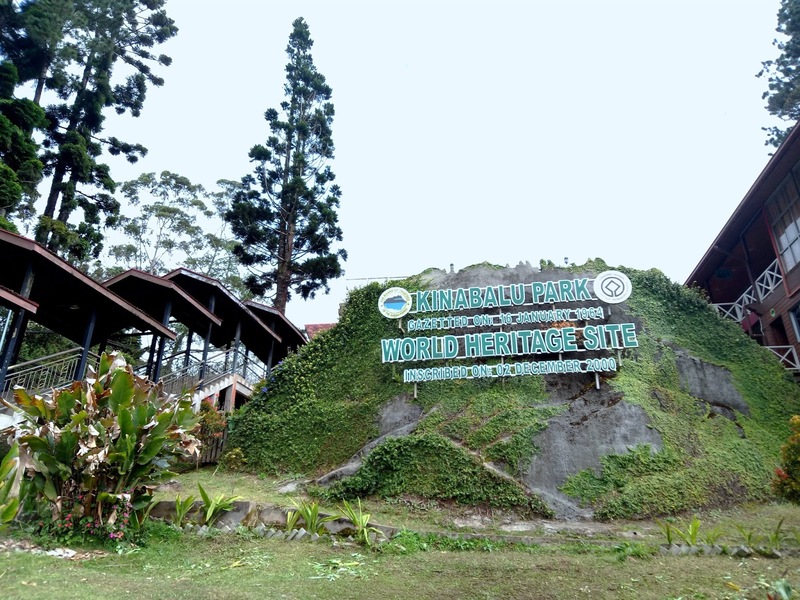 The attraction introduces the five largest ethnic groups in the state: Dusun, Bajau, Murut, Rungus and Lundayeh. In this living museum, visitors can participate in the rituals and ceremonies of indigenous people. 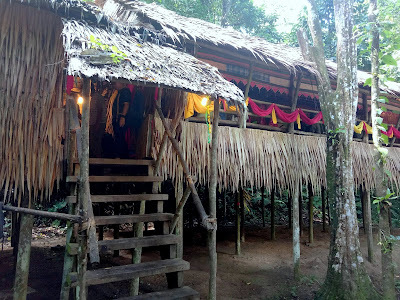 After visiting the village, visitors are brought to a performance hall for a 30-minute cultural dance. A buffet meal is served afterwards. 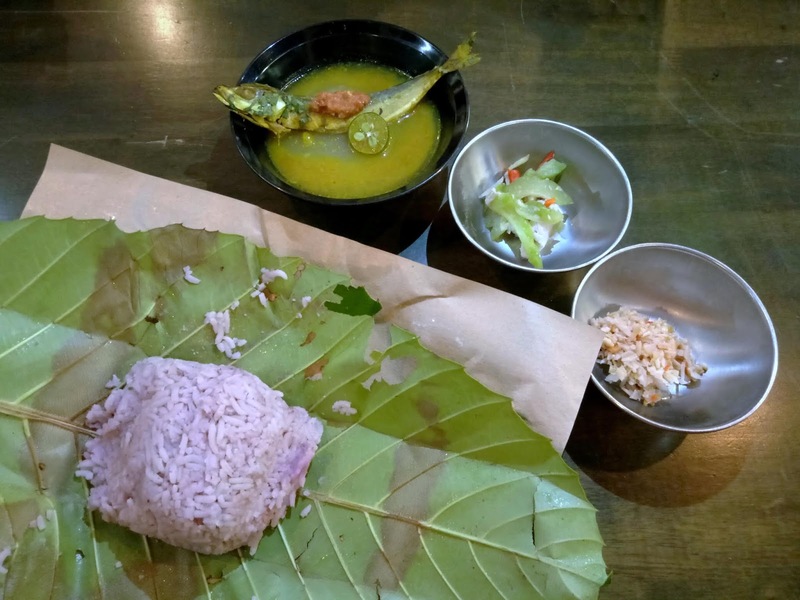 The menu consists of local Sabahan dishes like sada ginuring nonsok onsom (fried fish with tamarind). 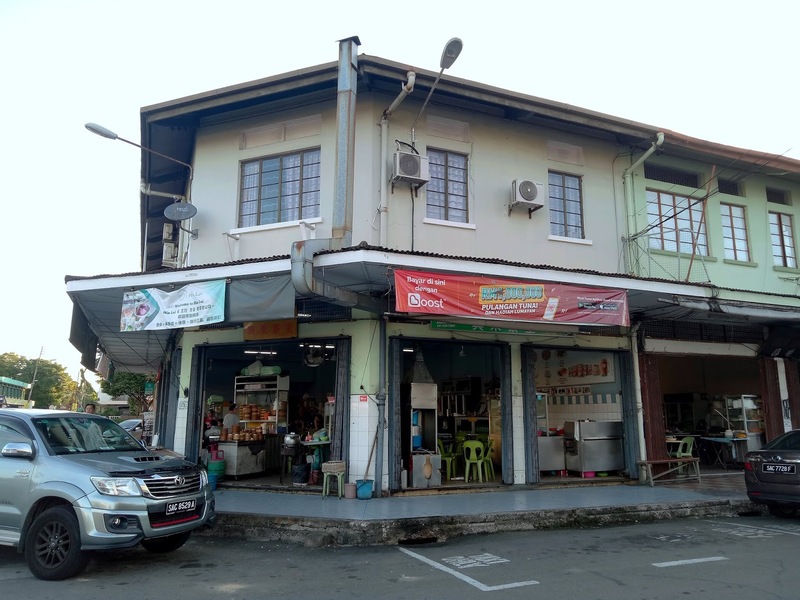 There are many roadside stalls along Jalan Sulaman, the road that leads to Rasa Ria Resort & Spa in Tuaran. One of these stalls, Gerai Sudi Mampir, is recommended by a local Sabahan. Lokan panggang is the main delicacy here. 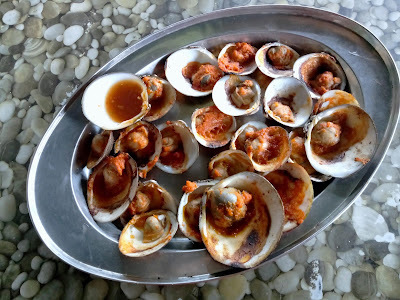 The shellfish are grilled over burning firewood and are flavored with spicy sauce. As for kelapa bakar, the coconut is cooked using its shell as a pot. 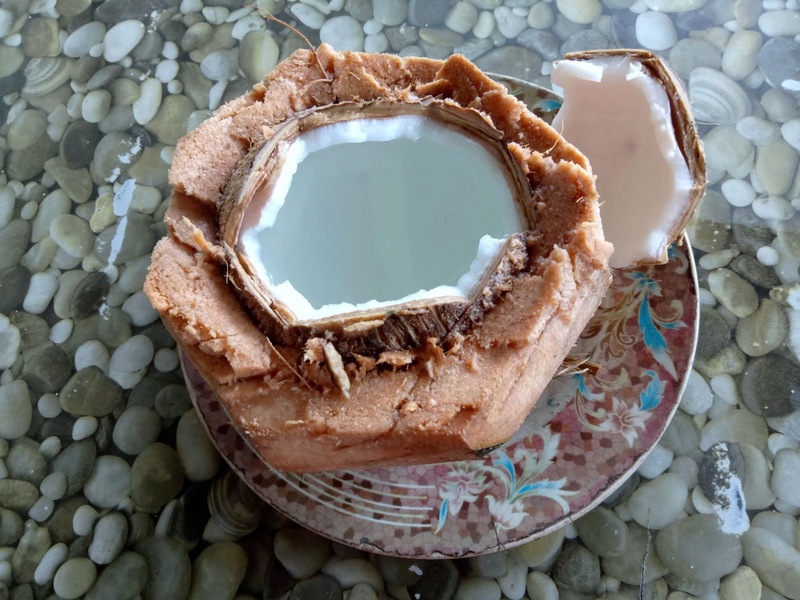 Served piping hot, the coconut water is satisfying sip after sip. 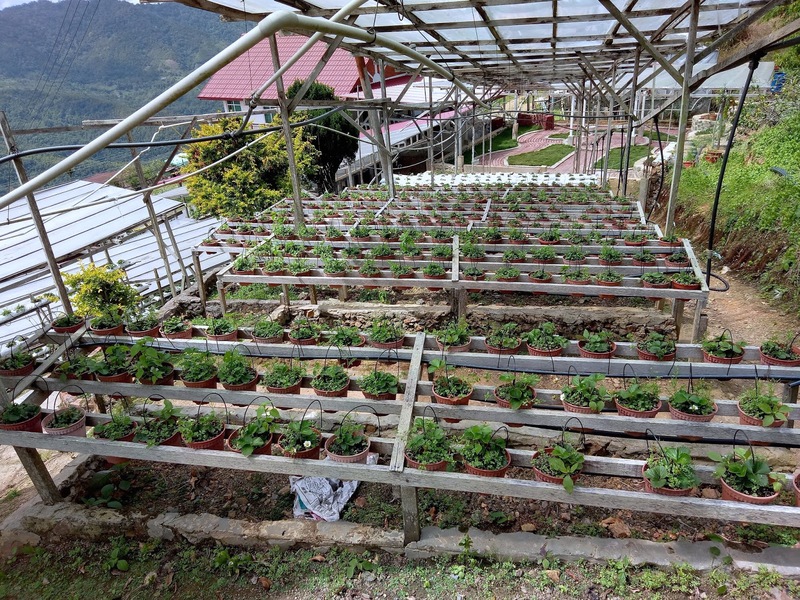 I am also impressed by its fragrant aroma. Rasa Ria is renowned for its picturesque beach. 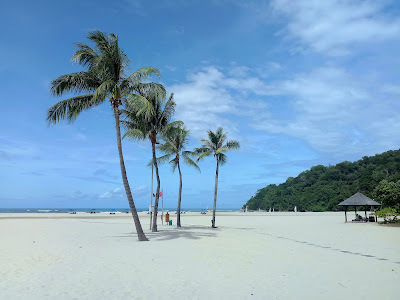 The white sand here is as fine as powder. 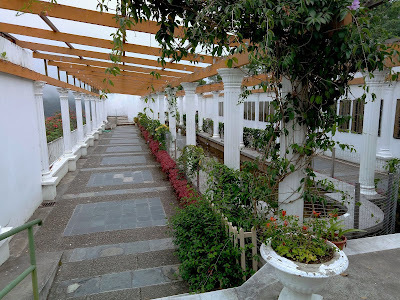 This beautiful scenery makes the perfect backdrop for wedding ceremonies. 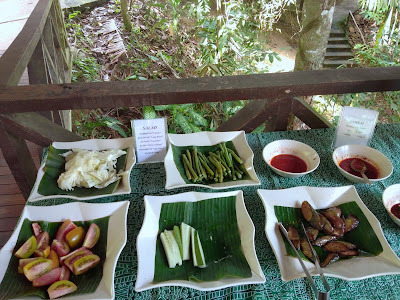 Rasa Ria Reserve encompasses 64 acres of untouched rainforest. 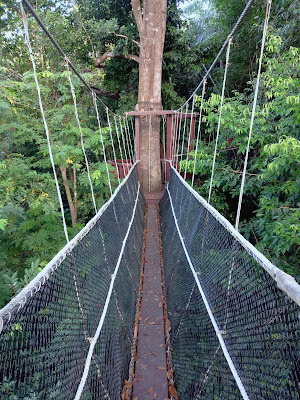 There are several nature trails inside, including one that traverses a canopy walkway. The nature reserve is home to many animals. Some of them are nocturnal, so Rasa Ria Reserve offers night walks too. 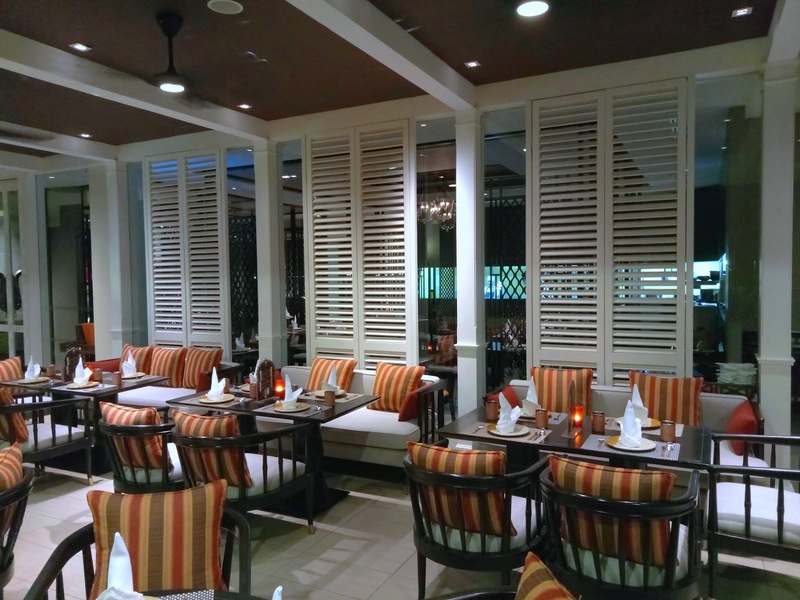 Naan is an award-winning Indian restaurant in the resort. If you are not sure what to order, go for Shantanu's Signature. The course meal is specially crafted by Executive Sous Chef Shantanu. Rasa Ria serves buffet dinner every evening at Coffee Terrace . The buffet theme varies from day to day. 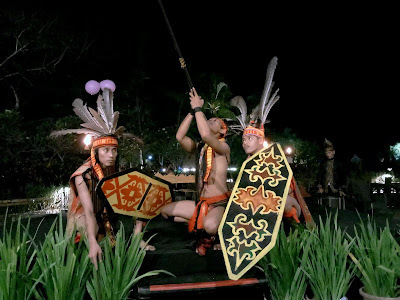 Cultural performance is held during dinner on Wednesdays and Saturdays. The show features traditional dances of indigenous Sabahan people, as well as a demonstration of blowpipe marksmanship. Breakfast With A View offers guests the opportunity to watch the beautiful sunrise from Rasa Ria Reserve while having breakfast. 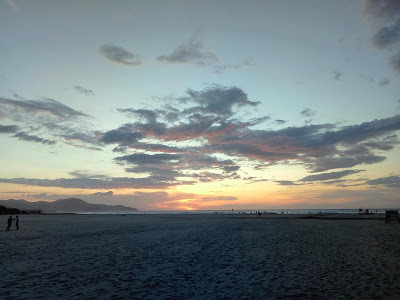 On the other hand, sunset can be easily viewed from the beach. As the golden sun descends over the horizon, it illuminates clouds with different shades of colors. If you drop by Tuaran town, check out the renowned Tuaran Mee at Kedai Makanan Dan Minuman Lok Kyun. 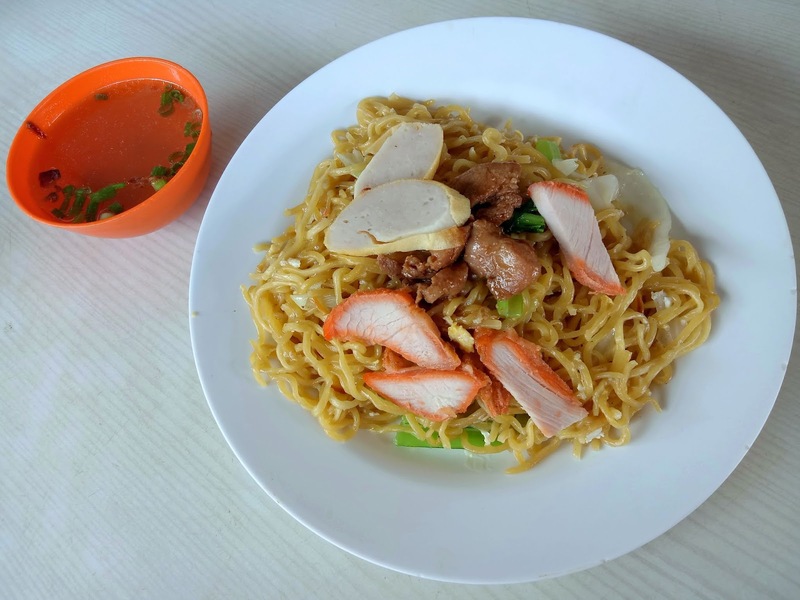 To prepare this dish, noodle is deep-fried first, and then stir-fried with eggs. The springy noodle is served with chun kien, barbecued pork and sliced pork. Tamparuli Mee is a similar dish in the neighboring town of Tamparuli. 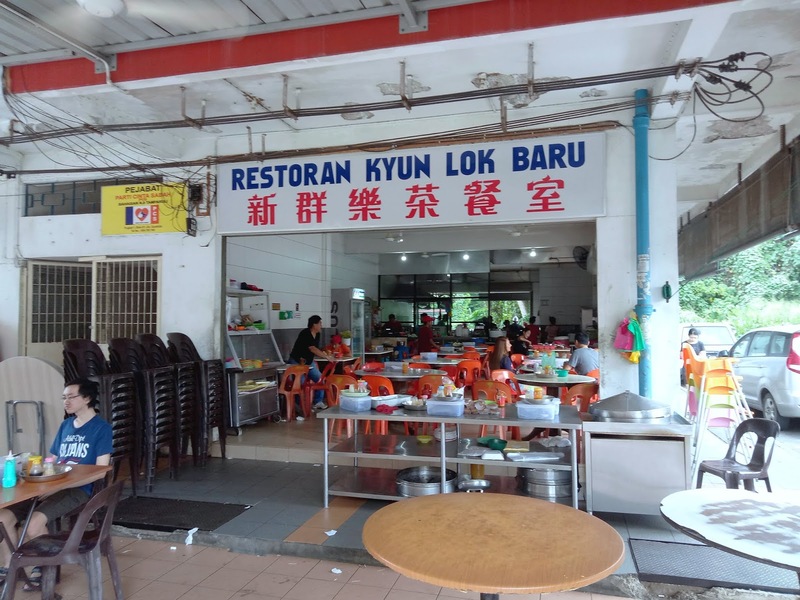 One eatery that serves this dish is Restoran Kyun Lok Baru. 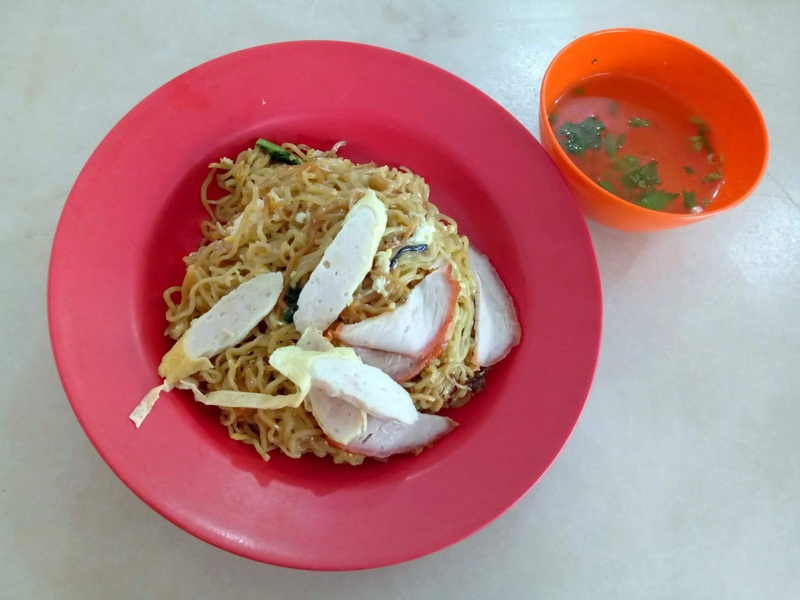 Compared to Tuaran Mee, Tamparuli Mee is drier and uses thinner noodle. 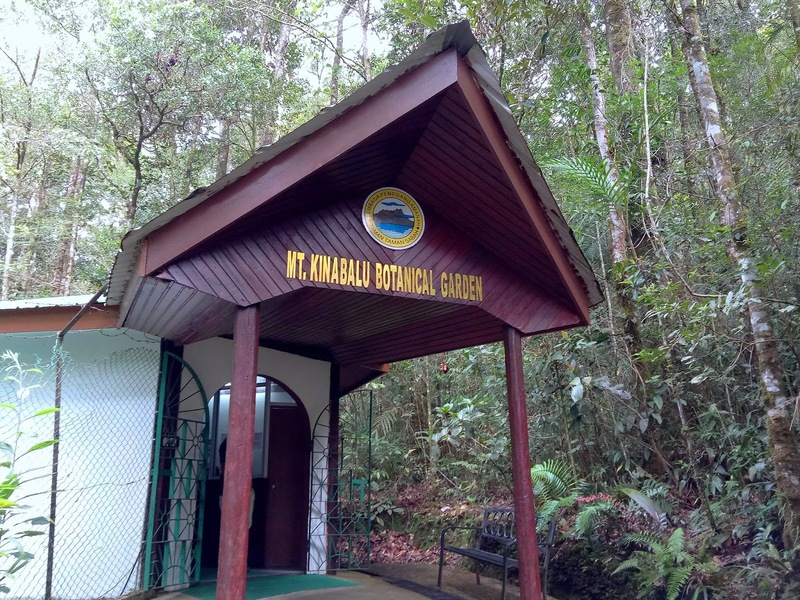 Kinabalu Park is Malaysia's first World Heritage Site. The park headquarters is located near the town of Kundasang. At the center of Kinabalu Park is Mount Kinabalu, the tallest mountain in Malaysia. 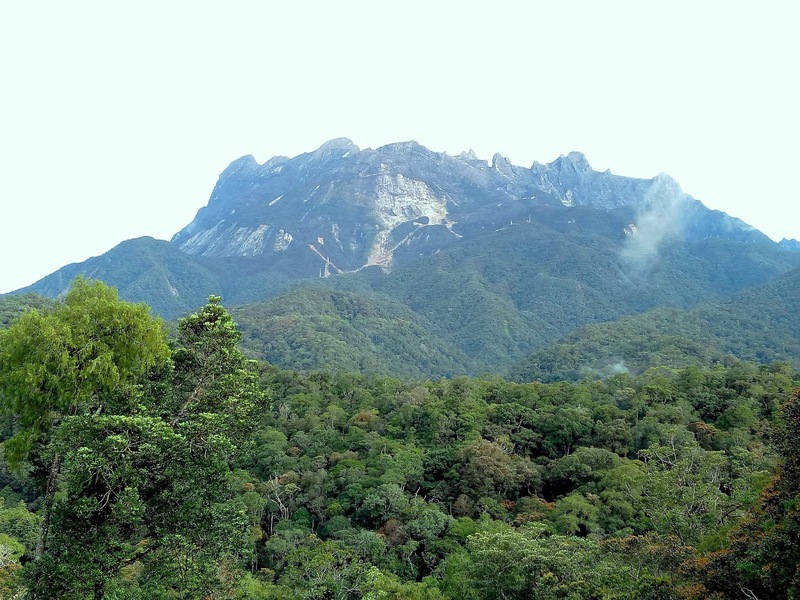 It usually takes 2 days to reach the summit. For visitors who are not ascending the mountain, there are several hiking trails at the park's entrance. The Botanical Garden is worth a visit. 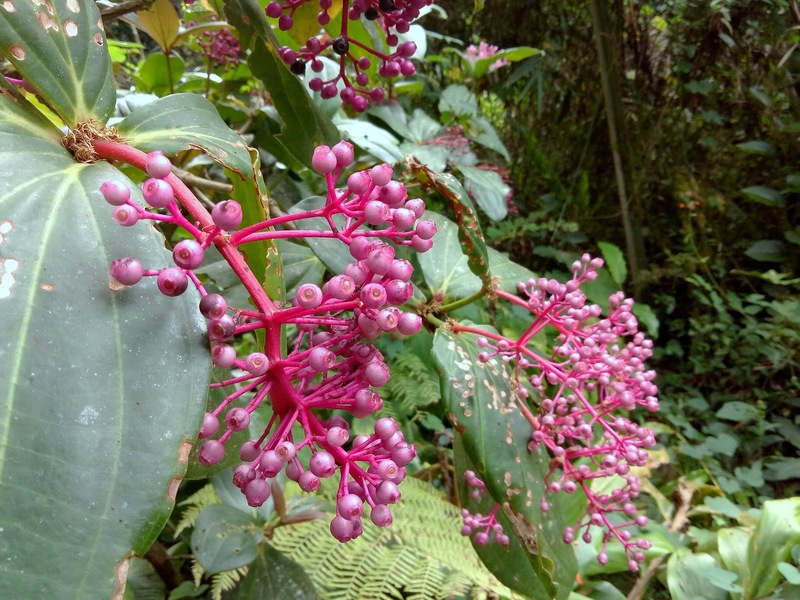 The nature trail showcases a variety of plants that thrive in the park. For example, the pitcher plant traps insects in its pitcher-shaped leaves. Meanwhile, bird's-nest fern can grow on the trunks and branches of other trees. Furthermore, pink maiden has vibrant flowers that can be used in traditional medicine. Kundasang War Memorial is a World War II monument in Kundasang. 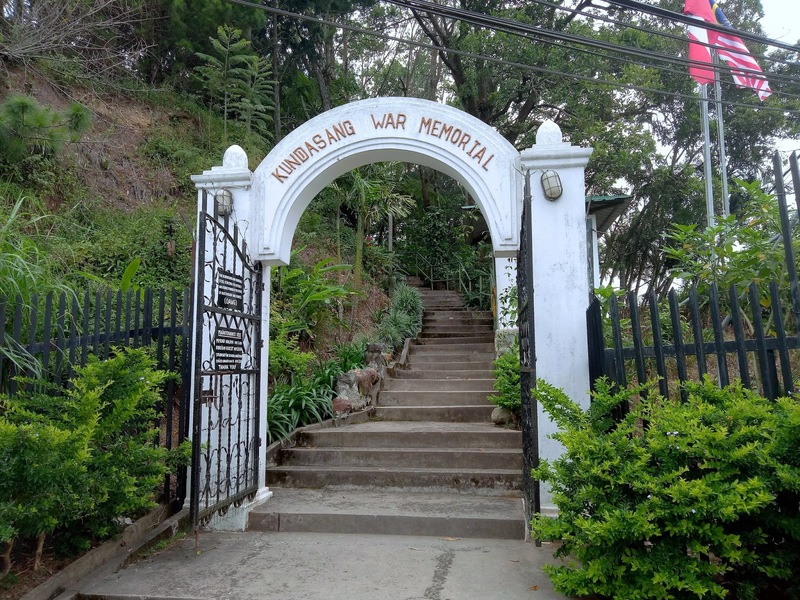 It honors all Australian and British prisoners who died in the Sandakan POW (prisoner-of-war) camp and during the Sandakan Death Marches. The place is designed to resemble a fortress. 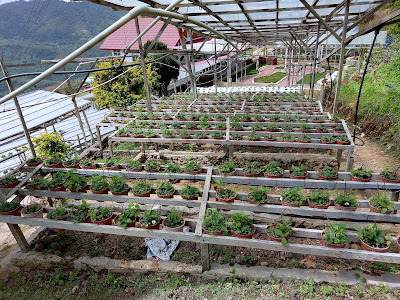 Desa Dairy Farm is situated at the foothill of Mount Kinabalu. 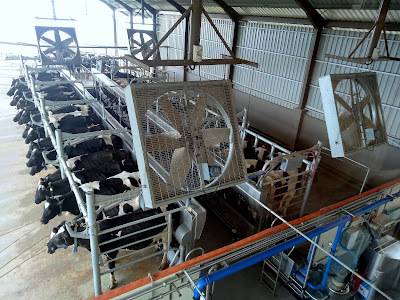 The cool weather here makes this place suitable for raising dairy cattle. 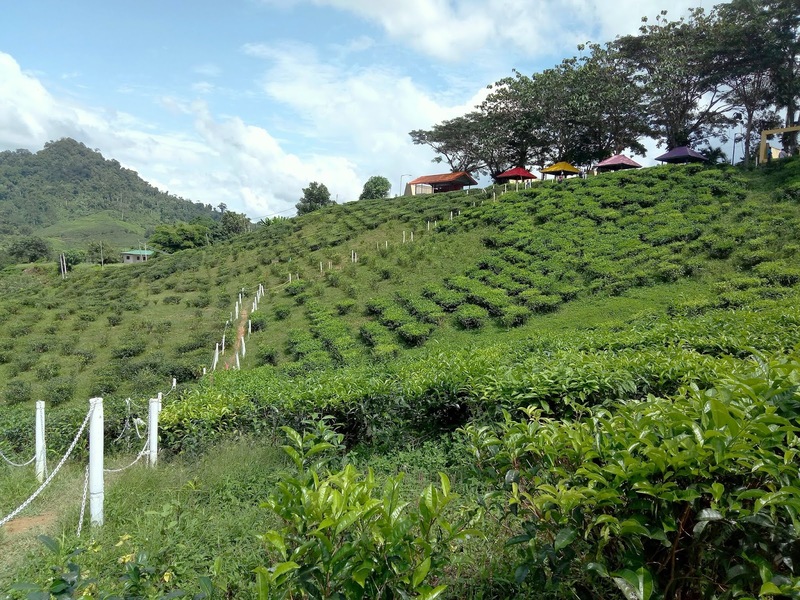 Indeed, Desa Dairy Farm is colloquially known as "Little New Zealand" among people who find Kundasang's hilly grassland reminiscent of those in New Zealand. 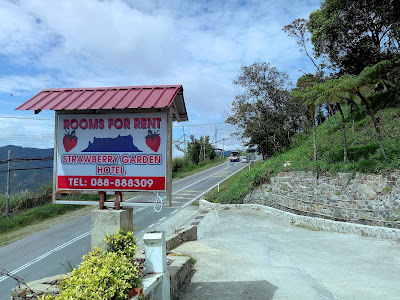 Strawberry Garden Hotel provides affordable accommodation in Kundasang. 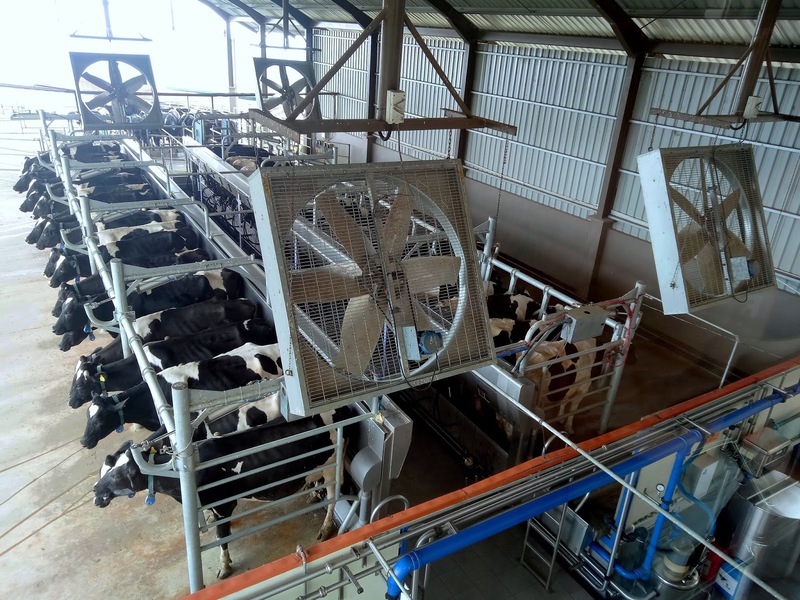 The rooms do not have air conditioning because the natural air is cooling anyway. While you are here, be sure to visit the adjacent strawberry garden. 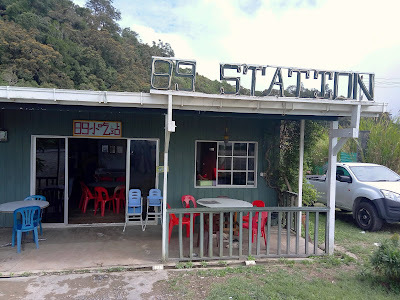 89 Station takes advantage of fresh produce from nearby farms. 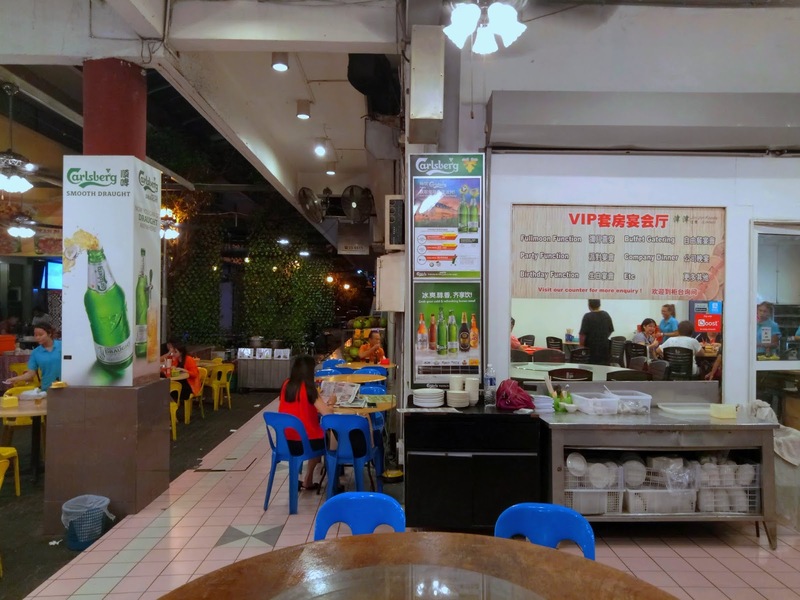 The unassuming restaurant serves exotic meats like wild boar and venison (deer meat). 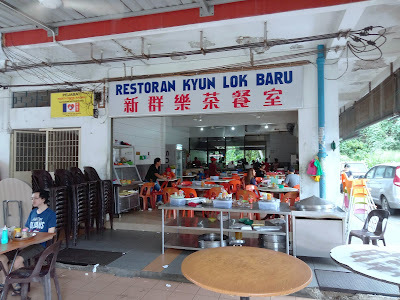 One of the signature dishes here is German-style pork shank, which we enjoy very much. 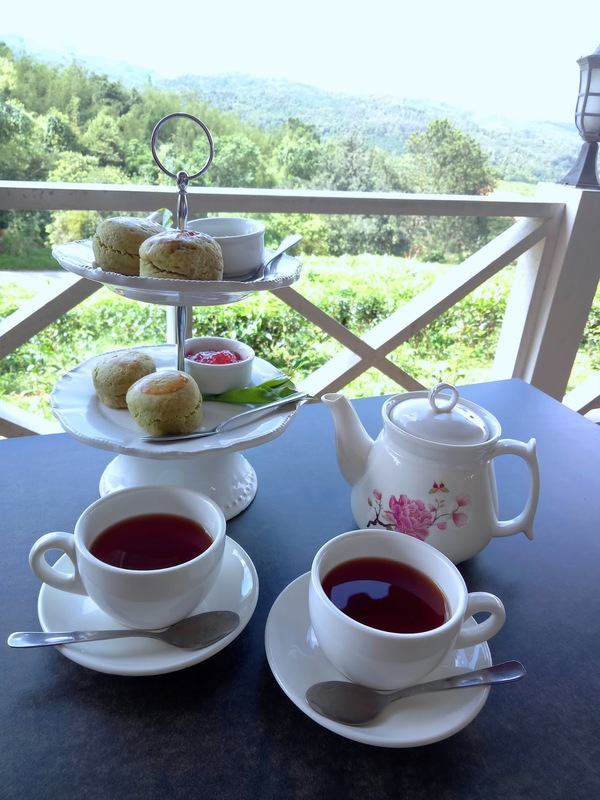 Moving further inland, Sabah Tea Garden is the largest tea plantation in the state. 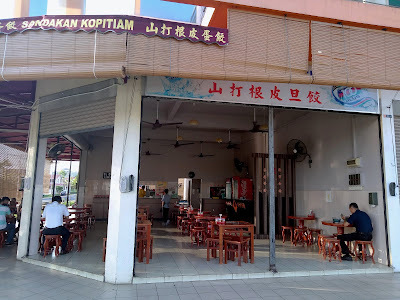 The restaurant inside, Sabah Tea Restaurant, serves local and Western dishes. Afternoon tea is available too; the scones are flavored with green tea. 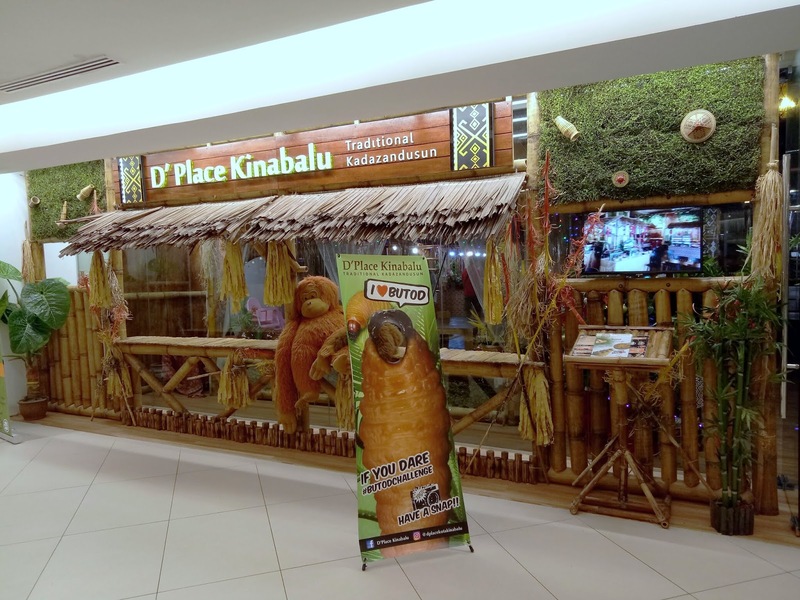 Kota Kinabalu and the surrounding areas offer plenty of attractions for tourists to explore. Indeed, it is difficult to travel around without proper transportation. 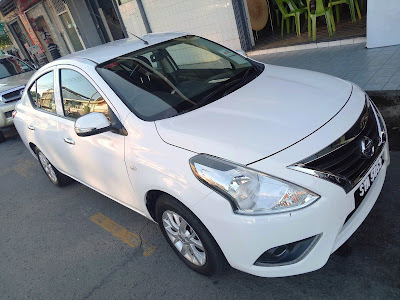 Fortunately, Mayflower makes it very convenient to rent a car.